How about an entire day devoted solely to you? To rest, refresh, dust off some internal cobwebs and re-light your path? In the busyness of everyday life we can easily find ourselves treading water. 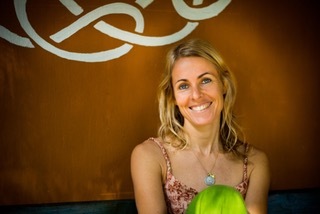 Keeping it all together… just, but lacking both the time and energy to really feel ourselves, to connect with our deepest desire, our dharma, and find new & creative ways to keep sharing it with the world. 9:30am - 5:00pm Sunday November 18th, 2018 at The Moore Street Yoga Room.